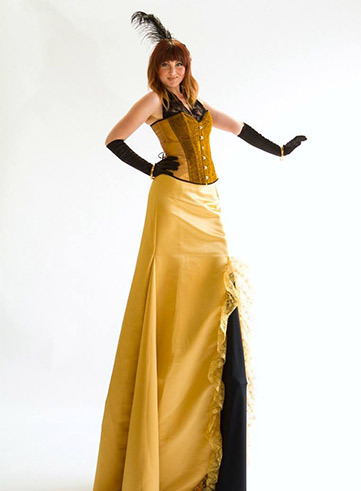 Understated and glamorous, sometimes all an event needs is an old school touch of class. 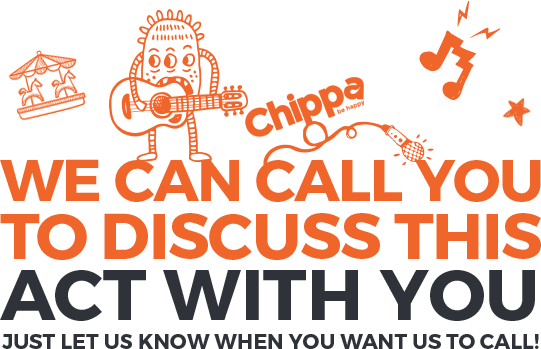 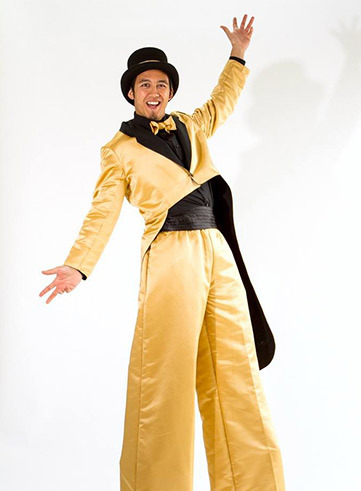 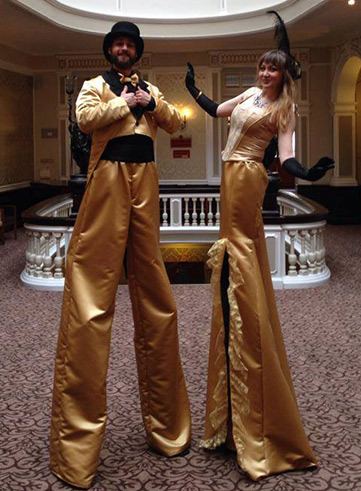 Our formal characters are the pinnacle of ‘dressed to impress’, and are the perfect hosts to meet and greet guests. 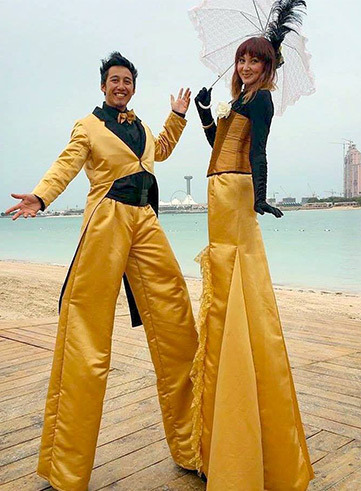 With top hat and tails, or a long and flowing gown, these formal stilt walkers can’t wait to throw the doors wide, and invite your guests in to enjoy the splendour of the evening ahead.